Maui Land Activities – The Island of Maui has so many fun things to do. This Land Activities section will help you narrow down some of the fun stuff there is to do. 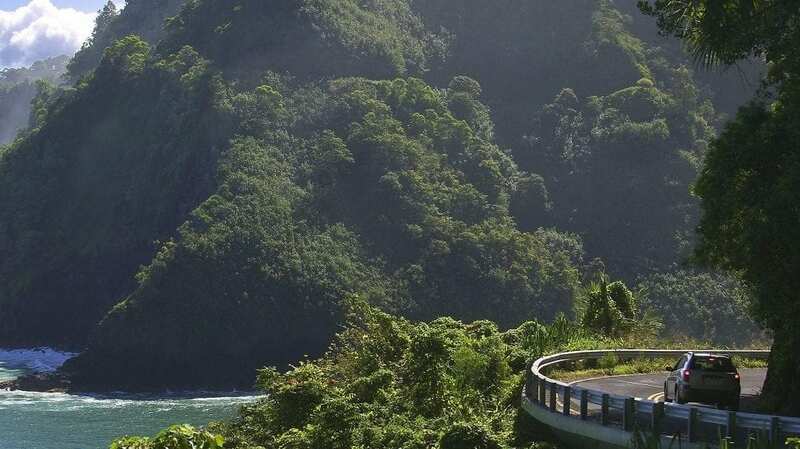 Luaus, Road to Hana Tours, ATV Tours, Biking down Haleakala, and much more. Two volcanoes collided to form Maui, Haleakala and what we now call the West Maui Mountains. Maui Komohana, also known as the West Maui Mountains, is the area of a sunken volcanic caldera that last erupted 320,000 years ago. What we see now of West Maui is the result of erosion over that period by massive waterfalls in this watershed area known as the Pu’u Kukui Preserve. Standing at over 10,000 feet tall, Haleakala comprises the entirety of East Maui. This massive mountain is home to some spectacular scenery, especially for sunrise. Check out our authentic Luau’s for a night you’ll never forget, see the options to zip line through the jungle or go on any number of our guided tours. Get the best possible prices with Maui Tickets for Less. All Helicopter Tours – Pacific Whale Foundation offers a new sunset sail on their immaculate sailing catamaran Ocean Spirit. 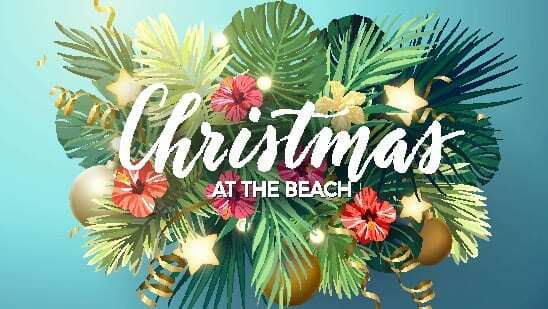 This cruise departs from Lahaina, Maui. This cruise is everything you have envisioned about romance, spectacular sunsets and great food and drinks. End your day with a breathtaking sunset sail in Maui. This is the first sailing adventure offered by Pacific Whale Foundation and is everything we expected  Excellent. So join us today! Just follow the Book It link below to get started scheduling your Maui activities and Maui tours. We appreciate your business and would love to have the opportunity to serve you! 1. 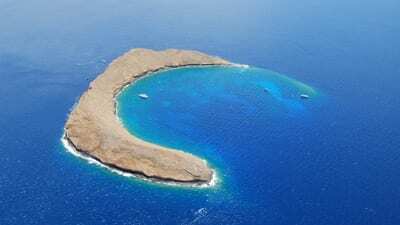 Molokini Crater was formed by a volcano. Some 230,000 years ago an underwater volcanic eruption led to the creation of Molokini Crater which is partially submerged going to depths of over 300ft. This islet, as it is also known, is a sanctuary for marine life below and birds above making it the perfect snorkeling destination. 2. Anyone Can Snorkel Molokini. 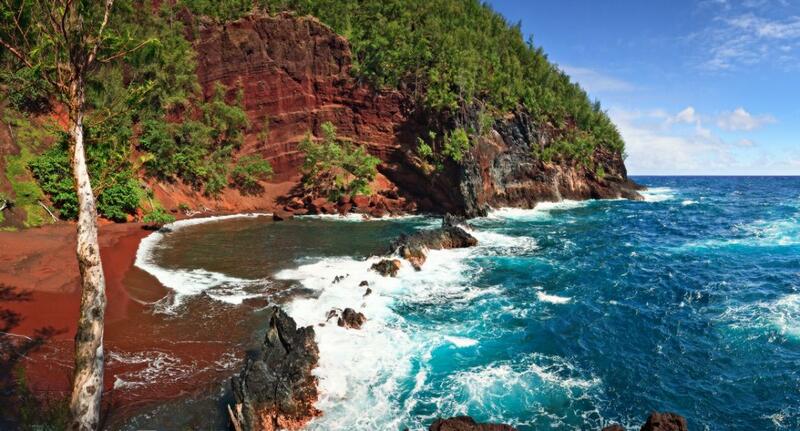 You don’t need to know how to swim to Snorkel Molokini. All of the tour operators, such as our personal favorite, Calypso, provide flotation devices and life jackets. This experience is for people of all ages, not just the adventure enthusiasts, the experience at Molokini can be as tranquil or as adventurous as you like. 3. Looking for Amenities on the Boat or For a High-Speed Adventure? The spectrum of available companies to Snorkel Molokini with is wide and spans the ultra-luxurious Alii Nui to the Navy Seal style action-rafts of Redline Rafting. Some of the companies offer full buffet style spreads for their meals while others offer fruit and coffee. Depending on how much snorkeling you wanna do versus how much chilling on the boat, make your decisions based on these factors. All of the boats that Snorkel Molokini provide equipment inclusive of the total ticket price, you don’t get a discount if you bring your own, but if you have personalized gear its always nice to have, If you have vision problems that require protection, you’re still covered! Most of the companies offer special snorkel masks that account for this. When your snorkeling this beautiful crater, you’ll be able to see anywhere from 80-150ft under water, its that crystal clear! With over 200 species of marine life to see you’re guaranteed to have an awesome time in the water. A common mistake among beginner snorkelers is too get a little too excited by the experience and hyper-ventilate once they get in the water. Remember, snorkeling is one of the most laid back and easy Maui things to do. Just chill and enjoy the company of the beautiful marine life, hopefully, you’ll get to swim with one of the beautiful Honu or Hawaiian Sea Turtle as they are also known. 6. Don’t Pay Too Much! 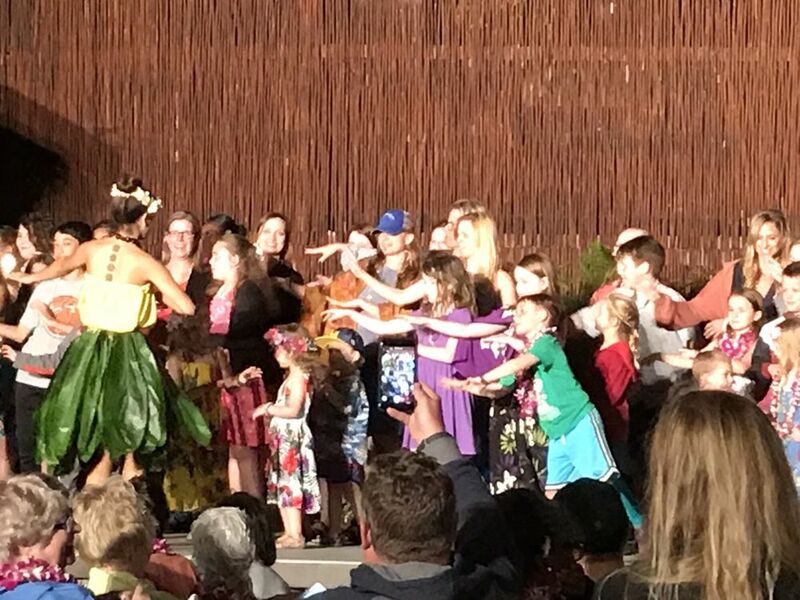 Maui Tickets For Less provides Maui activities, Maui tours and Maui attractions that are family friendly and easy on your budget.